The all new modular LG G5 smart phone is a step in a whole new direction, and here at Phone Ninja we are excited to offer LG G5 repairs. While LG G5 screen replacements comprise a good percentage of the work we do here, but we can also repair other issues. 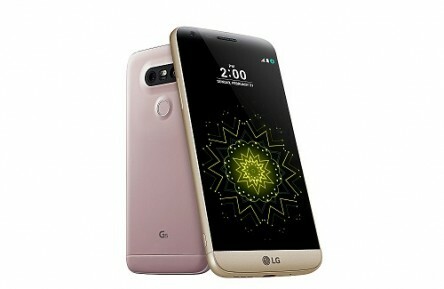 The LG G5 does allow you to change accessories such as High definition audiophile grade music, and camera grip with extended battery. While it is not the biggest nor baddest phone out there, it does offer some compelling features, besides the modular design it offers users features such as removable battery and sd card slots. Style wise the phone has a luxurious metal body for strength and looks. At Phone Ninja we source only the highest quality LG G5 spare parts. Whatever your issue may be give the Pro Ninja Techs a call for the latest repairs and information available.